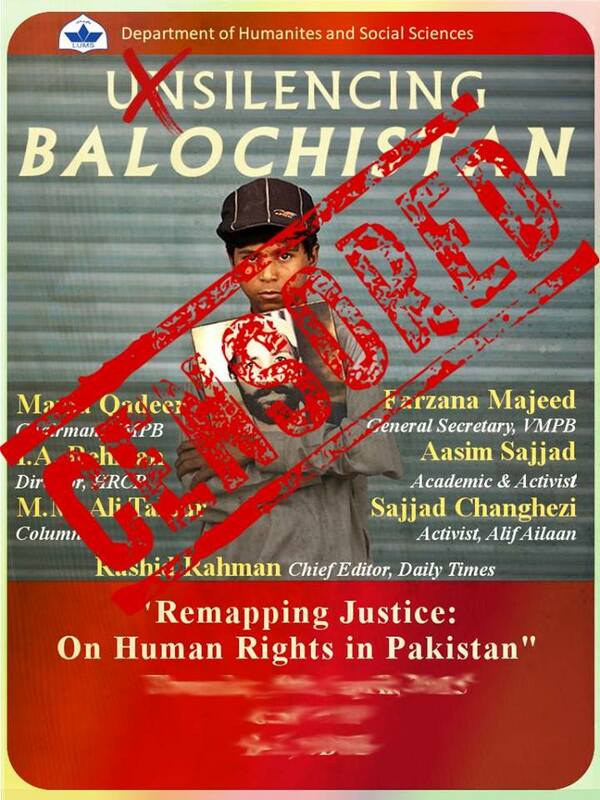 Today, a roundtable on “Unsilencing Balochistan” to be held on Thursday 9 April at LUMS was cancelled due to state intervention. The allegations below about Pakistani parliamentarians’ salaries and perks have been emailed around since at least 2006 and found their way into various blogs and websites. I thought the figures appeared to be inflated but didn’t bother digging into the matter until a well-known journalist and women’s rights activist forwarded it from Shaheen Attiq-ur-Rahman (daughter of General Atiq-ur-Rehman, former parliamentarian and a member of the PML-Q). It reminds me of the fraudulent photos circulated allegedly of Benazir Bhutto’s ‘palace’ in Dubai that people kept emailing around… – ‘Dirty Tricks Brigade‘ refers to my article published in Dawn, Jan 9, 2008. Many journalists in Pakistan appear to have forgotten their responsibility to fairness and ethics. In one ongoing drama, they are going overboard about the ‘scandal’ of film actress Meera’s ‘marriage’, with anchor persons relishing her lack of sophistication and Geo going as far as to broadcast her interview AFTER she’s asked for the camera to be turned off. She may be lying but should anchors sneer? And should producers allow the camera to continue rolling after the subject has asked it to be turned off? But then, she’s a woman, she’s a film actress, she’s considered fair game… Is that fair? Here’s a sound antidote to all the drivel about Meera – A Girl Called Meera by Faiza S. Khan.